This post is brought to you by UP, but all thoughts and opinions are my own. I did not grow up in a family that made moments special. As a matter of fact I’ve had birthdays come and go without so much as a boo. That was when I was young…very young. These days I have lots of celebrations and fun and try to make the most of every moment. Something happened though in those day of growing up, I’m not a psychologist obviously, BUT it has been a lot of hard work and intentional living learning to make people matter, moments matter and just plain everyday matter. I think when you grow up in a home where you are not celebrated, you just get used to the fact that you don’t really matter. Of course this is not true, but children live what they learn. The good news… Everyone matters AND we can change! Yet …I will always regret those days of non celebration. Bringing up Bates has many examples of how to make moments matter. From celebrating a new baby to buying a wedding gown…it’s all a special moment. Making moments matter doesn’t have to be any more than taking a child out for an ice cream cone… I love this cute clip from Bringing Up Bates. 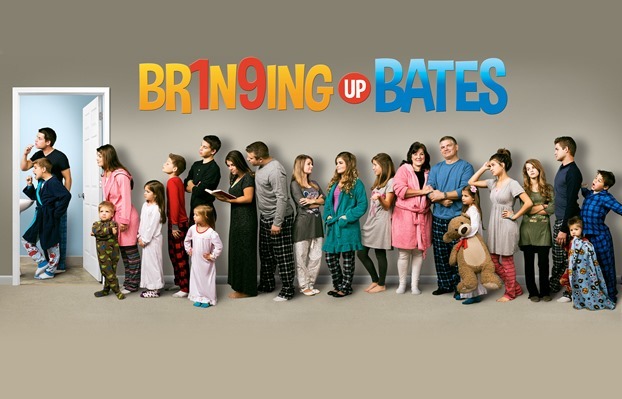 By the way don’t forget to watch Bringing Up Bates on Thursday nights at 8 pm EST on UPtv! They are a wonderful inspiration of making each other and moments matter! If you need to find out what channel you local UP station is, simply hop over here to find it. If you are like me and you haven’t always known how to make people matter…give yourself a break. One of my favorite verses…so much love and care and protection for His beloved…um that’s YOU! 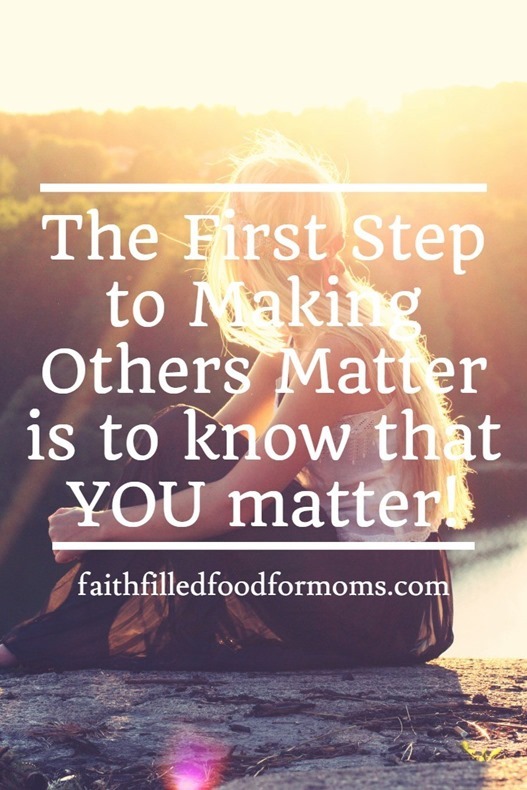 Insert your name my friend… YOU MATTER! On birthdays we go around the table and each person shares what they love the best about the birthday person! Very uplifting when your brothers and sisters say great things about you! We keep small photo books of special occasions. Instead of keeping one huge book of every picture with every occasion, we have small ones with just one event in them. We go out on little dates…like the Bates fam. What simple things do you do to make people feel special?